We realized my eldest was gifted probably before he was one year old. His first word was “owl” as he pointed to a picture while I was reading him a book. With the twins, their giftedness started to show a bit later. My boy twin shocked the babysitter by drawing a circle with a line at the top and saying, “Look, I drew a unicycle!” when he was around 18 months old. My daughter talked a bit later, around 18 months, but she began talking in full sentences. The first thing we remember her saying is looking at my husband on a ladder and saying, “What is daddy doing up there?” We almost fainted because those were the first words we heard her say! I think the light bulb for us was that those moments never stopped. They all continued to have these interesting and amazing outbursts throughout their early childhood, often times knowing things they had never been explicitly taught. I would say the sign that we probably missed with all the children was gifted overexcitabilities. They had to endure a lot because we didn’t understand just how prominent those were for them, especially when they did a year in a private school. The one that stands out the most was when we realized my boy twin was getting put into “time out” intentionally at his private preschool (they were only in preschool one year) because he just couldn’t deal with the chaos of the classroom. He found rest and relief sitting in the corner. 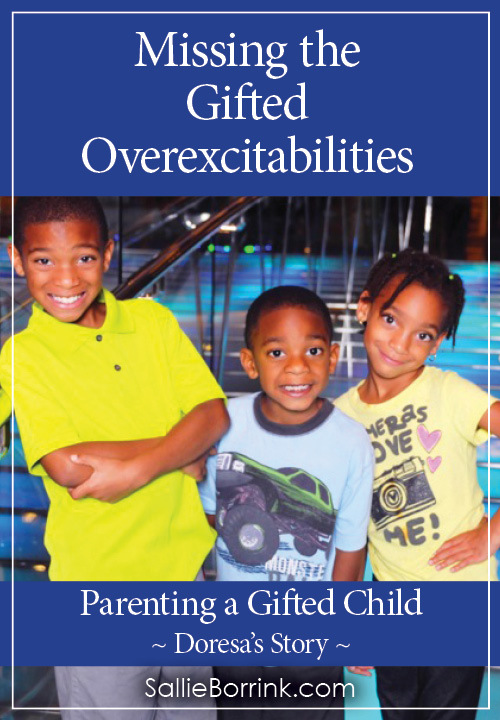 Were you ever in denial about your child’s giftedness? 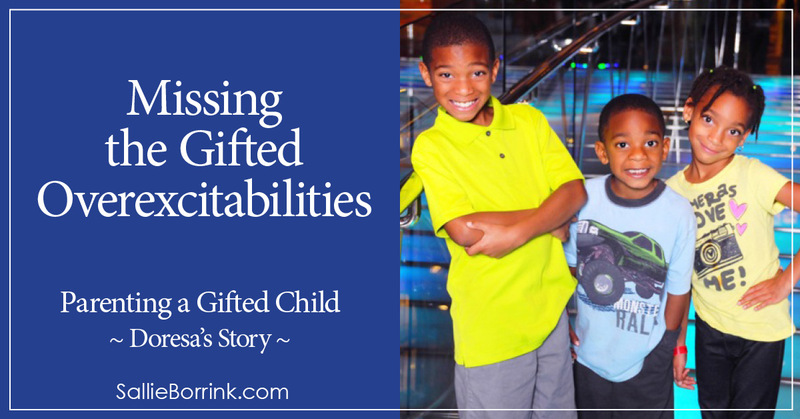 I think we always knew that all three children were gifted, what we didn’t realize was that all three children were highly to profoundly gifted. The kids are all so far along the gifted continuum that even things designed for “typical” gifted children don’t work for them. 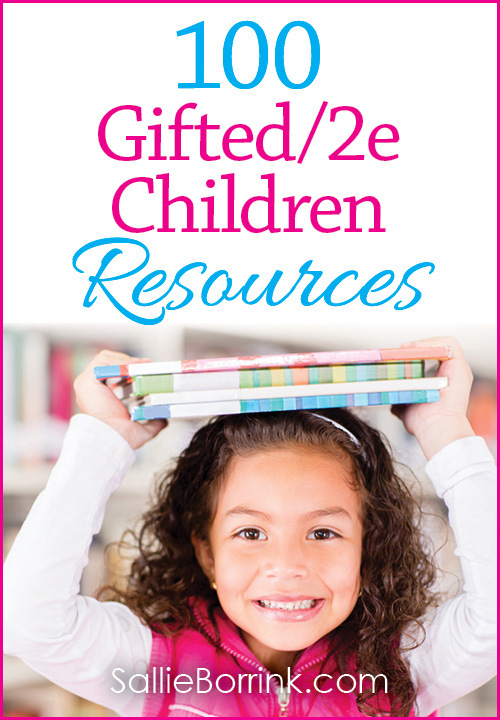 I think one of the biggest things I would change was not being sensitive enough to just how unique the needs of gifted children are. I tried to make so many things work for them that just weren’t designed with children like them in mind. The thing I enjoy the most is their humor. The witty mind of gifted children honestly keeps me laughing. They experience the world so differently. They see things that are easy to miss for others, they make connections that others typically don’t see. Viewing the world through their eyes is really amazing! 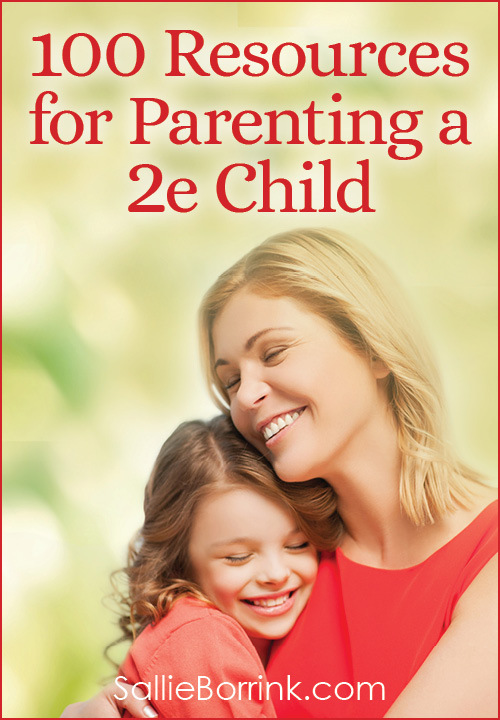 I think the most difficult thing is having so many people not ‘get’ your child. Other people tend to think gifted means smart, when it is so much more than that. Add to that my children also being dyslexic, another very misunderstood experience, and we spend a lot of time trying to overcome people’s very wrong perceptions. To learn everything they can about gifted. To not get overly concerned with stories of child prodigies, just one small percentage of the gifted population, but focus on the qualities and characteristics that tend to be common in the most gifted children. Running His Own Race is a blog post I did a few years ago on my younger son being a “long distance learner” rather than a “sprinter” – a different perspective on gifted learners.